If you are looking for a change from a bathroom singer to a professional singer, it’ll surely help you. 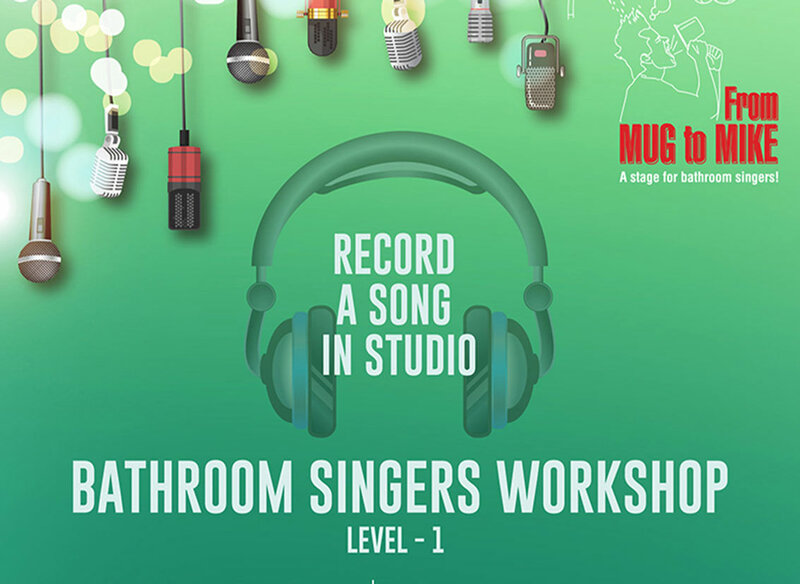 A workshop for bathroom singers will be organized at Vijaya Audios Bangalore on 29th July 2018. There is no age limit or prior experience to participate in this event. Anybody can participate who loves the music. How to get over stage fright? In the first level workshop, the participants will record a song in the studio after they are given an introduction to professional singing. The recording is then sent to them through an e-mail along with a detailed feedback about their singing which includes their strengths and weaknesses. In the second level participants are taught voice exercises and learn how to control their breathing. The third level workshop is conducted over a two-month long period over the weekends at the end of which they perform on stage in front of an audience of thousands. Find out the serious singer in you!!!! More information about this event will be available at Indiaeve. You can also find out the upcoming events in 2018.